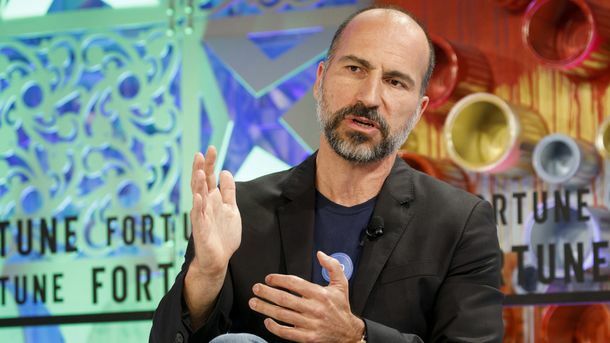 The once-hot ride-hailing business is cooling down—just as the two biggest players are thinking about going public. 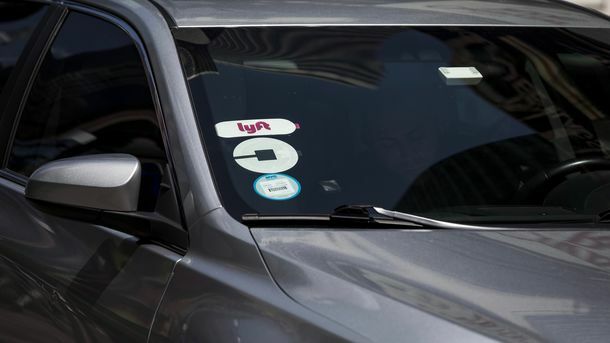 Revenue growth rates for the U.S. ride-hailing businesses of Uber and Lyft slowed this summer to their lowest point in years, according to research firm Second Measure, which tracks credit and debit card transactions. Growth in the number of rides also slowed, particularly at Lyft, possibly reflecting price increases instituted by the No. 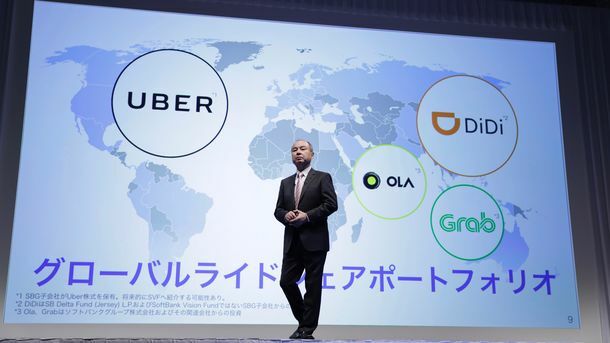 2 ride-hailing firm.